Representatives from Dementia UK, one of Leicester Tigers official charity partners for the 2018/19 season, enjoyed a matchday with a difference courtesy of Leicester Tigers’ 1880 Club members Larkfleet Homes. Members of Dementia UK’s Leicestershire fundraising committee Roger Brewin, Gwyn Jones and Lindsay Stoddart-Mudge met former Tiger and British Lion – and now Tigers 1880 Club host – Tom Croft as well as a day of hospitality at Welford Road last weekend. 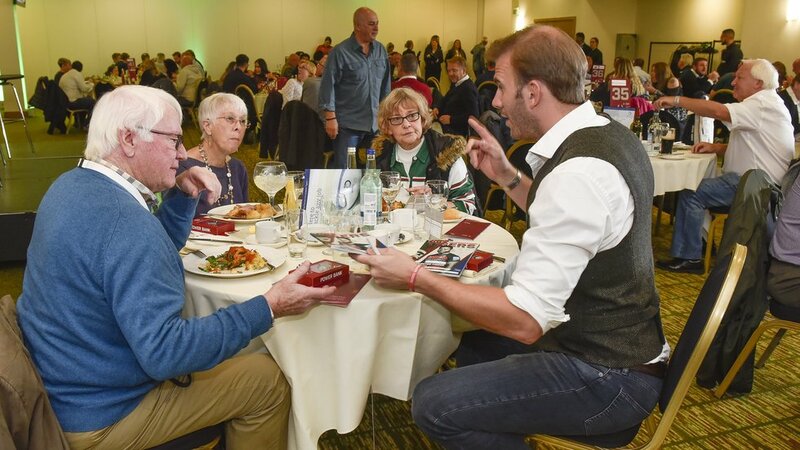 The group enjoyed a pre-match meal as well as live Q&A with Tom Croft and former England international Mark Cueto before taking the their seats ahead of Tigers 19 – 15 win over Sale Sharks in the Gallagher Premiership. 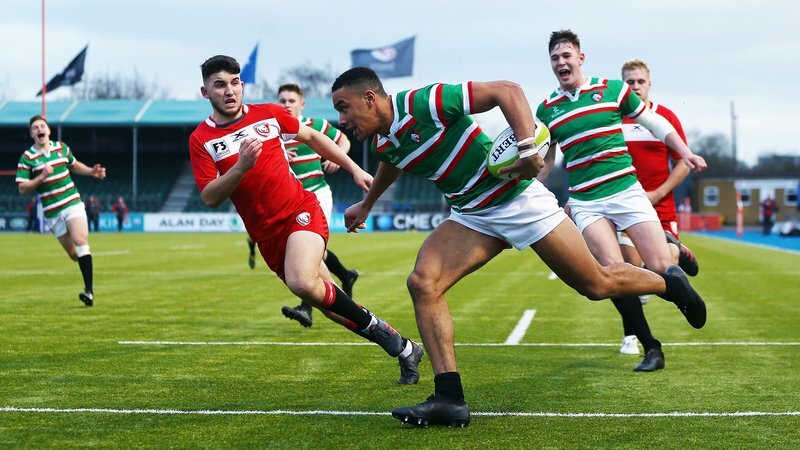 Real estate developer Larkfleet Homes have regular places at Tigers 1880 Club and the company’s land director Daryl Kirkland kindly donated their hospitality places to the charity. 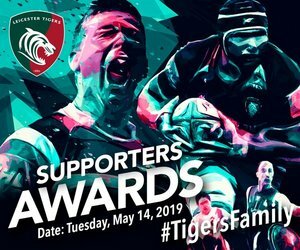 Find out more about Leicester Tigers official charity partners for the 2018/19 season by clicking the link below. 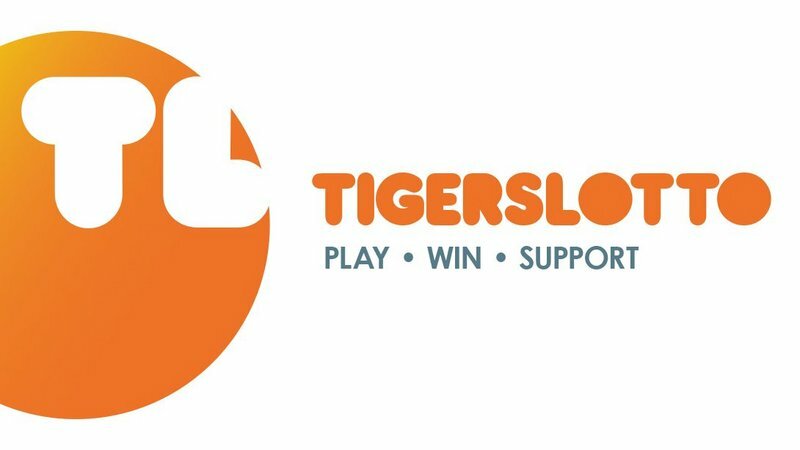 If you’d like to find out more about becoming an 1880 Club member at Welford Road, contact Tigers corporate sales team on 0116 217 1215 or click here.